This frame is so beautiful! mandco-Thanks for stopping in and also for your comment. 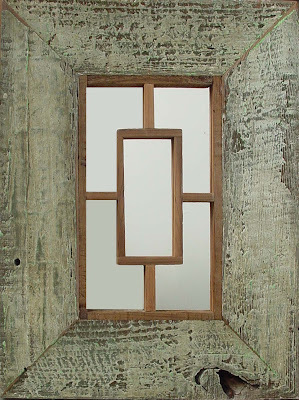 Billy Kroft's mirrors are very unique and a very popular item in our shop.